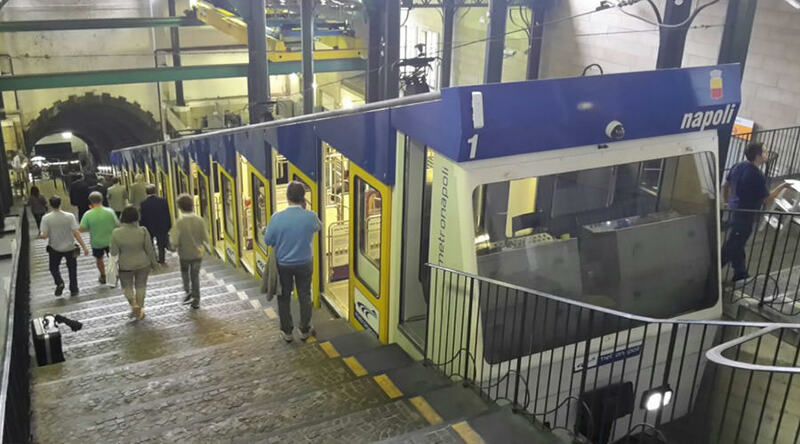 The service of the Chiaia Funicular in Naples is suspended due to technical problems. Here is all the info. Update: the service resumes with first run useful for 13.40. 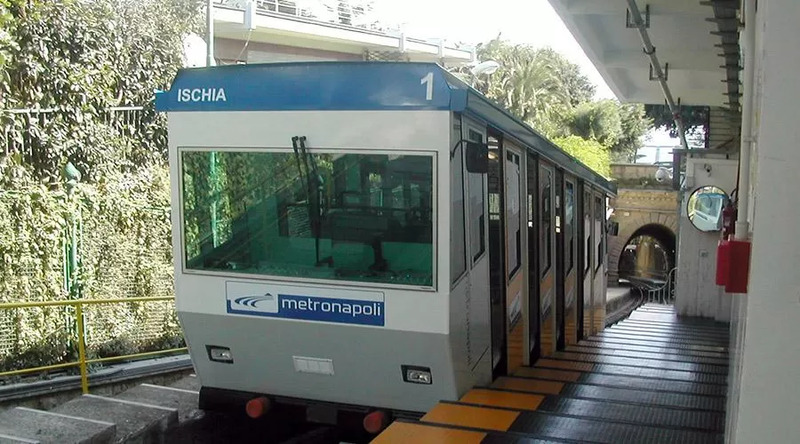 This morning, Thursday 6 December 2018 Chiaia Funicular in Naples suspended the servicecausing again many inconveniences to the commuters. The ANM company on its Facebook page communicated this as a motivation "technical problems". 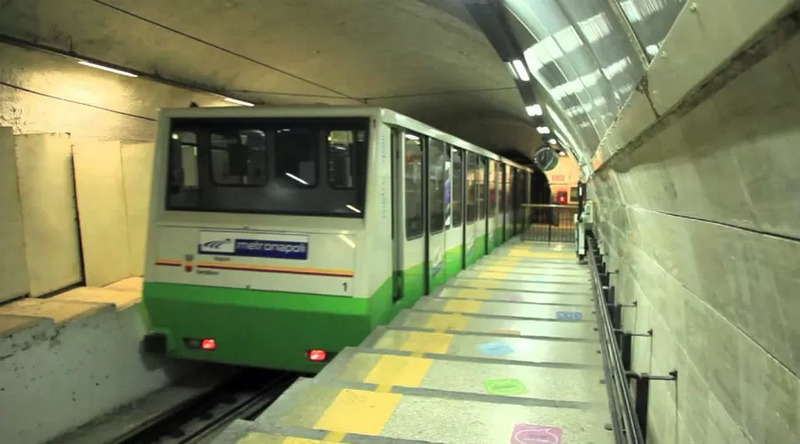 Even the Toledo metro station 1 line had the same inconveniences this morning, but now the service has resumed regularly, while that of the Funicular of Chiaia not yet. It is not yet clear when the service will resume because the company has not given any notices about this, but we will continue to monitor the situation to update you on all developments. So, continue to follow us to know every detail.